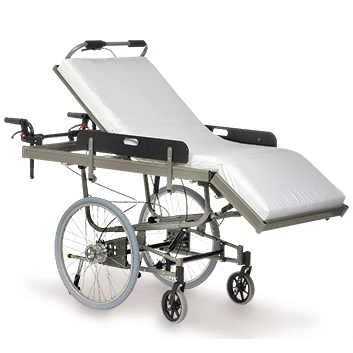 Netti Bed is designed for easy transfer and position change for people who can not use a standard seat assembly. Netti Bed (manual) is built on the Netti chassis, and the bed length and width are customizable. 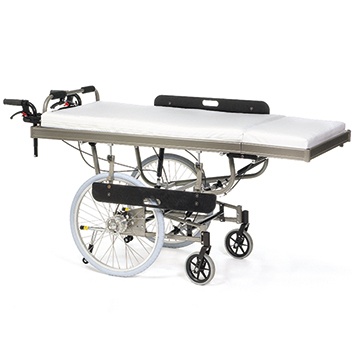 The deck unit can be raised and lowered in both the head and foot, but can be restricted to only one side if desired. Netti Bed is also available with an adjustable backrest. Netti Bed is available in many different configurations - with and without electrical functions.